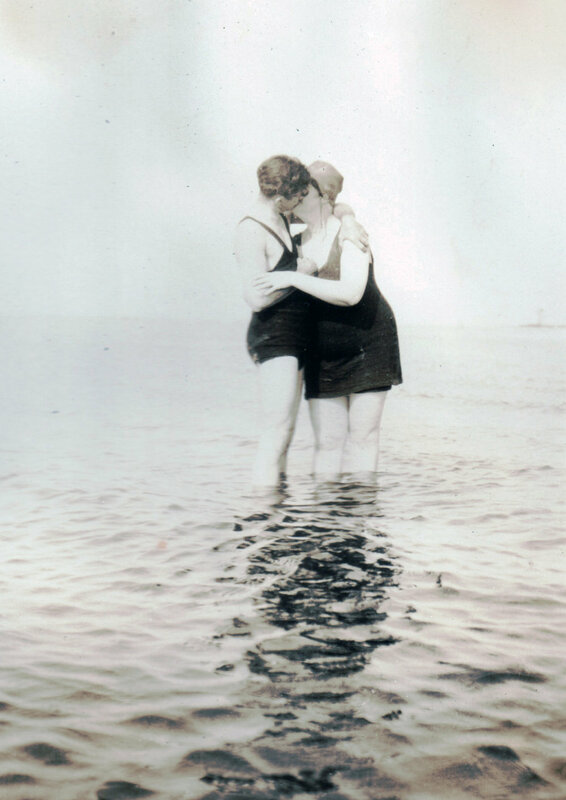 As these summertime shots from the 1920′s in Crisfield, Maryland show, not much has changed in 90 years about a Chesapeake Bay beach day. 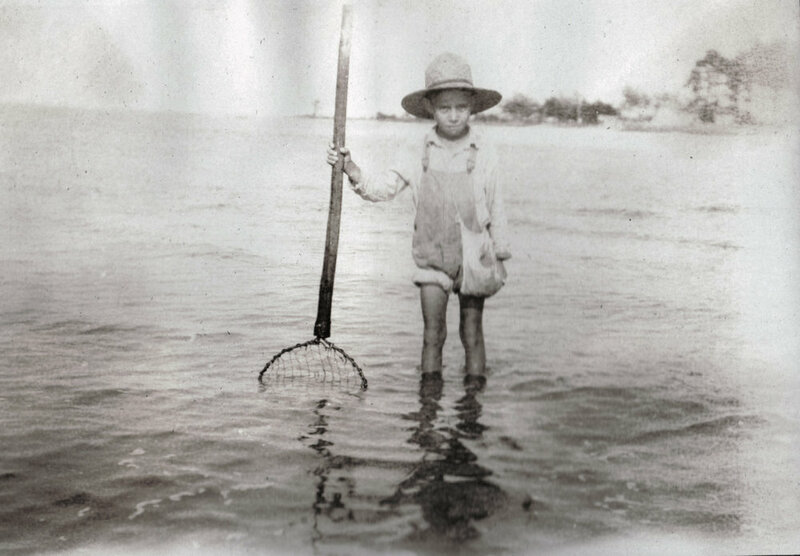 Cold drinks, crabbing, friends, ladies in bathing suits, silliness and big smiles are timeless hallmarks of a hot day spent cooling off in the Bay’s waves. Images courtesy of John Sullivan.